Diabetes mellitus is a condition in which the body does not produce enough insulin or have the correct response to it. Type 2 diabetes is the most common form and accounts for 90 per cent of the 246 million people sufferers that can most often be kept under control with diet and exercise. It is a metabolic disorder and occurs when cells within your body become resistant to the effects of insulin. You become resistant to insulin if you're overweight or type 2 diabetes runs in your family. After eating, various foods are broken down in the gut into sugars. These sugars are then absorbed into the body, the main sugar being glucose. To remain healthy, your blood glucose level should not go either too high or too low. Insulin is the hormone responsible for the conversion of glucose in your blood into energy (used by your cells). It is secreted by the pancreas when an increase in blood sugar level is detected. Hey, it's not all doom and gloom. You can help yourself by using natural foods and spices, whether you have Type2 diabetes or just want to help prevent it. using olive oil and a couple of crushed cloves (in a cappuccino or spnklied on your cereal) are big factors in helping to balance your blood sugar level. So too can food spiced with ginger, cinnamon and cloves. 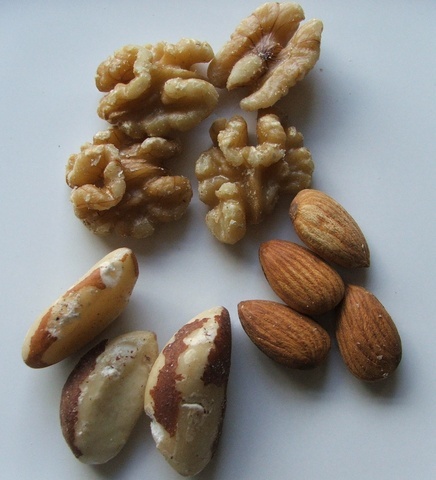 All are known as 'anti-diabetic foods' and assist in improving insulin sensitivity, reducing insulin resistance or both. I've never eaten oysters, but you can just as easily have a large lean beef-steak or a 15mg daily supplement of Zinc. 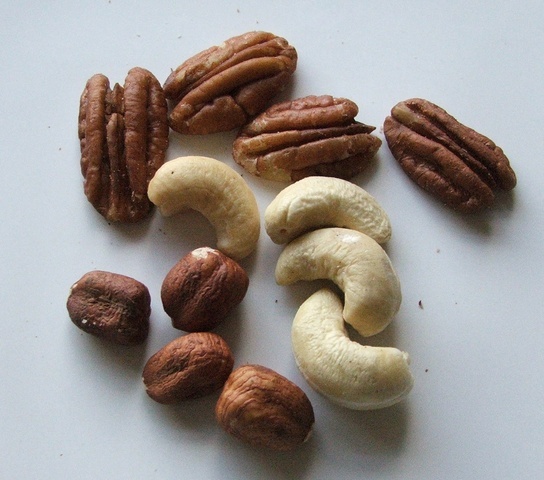 My daily handful of nuts includes those above plus pecans, hazelnuts and plain cashews. The use of olive oil is only through a spread, as I use 'Rice Bran oil' in cooking. Also very healthy, compared to the majority of cooking oils. 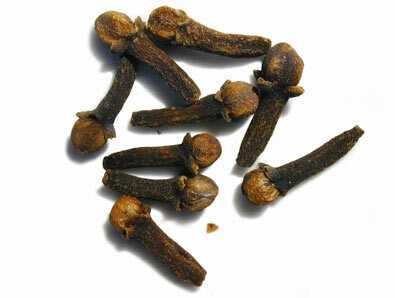 Cloves I use when making pilau rice, think I'll give the 'sprinkle on a cereal' a try. Fibre, both soluble and insoluble, also plays an important role in your health. It helps with 'middle-age spread' by removing fat around your middle. By slowing the rate at which food leaves your stomach it helps control your blood sugar levels. Soluble fibre is found in fruit, oats, vegetable and beans and is much better than insoluble fibre (whole grains and nuts) for the management of blood sugar levels due to it having a greater influence on insulin control. Take regular exercise, it doesn't have to be strenuous to have the desired effect. So think healthy to be healthy and take control!